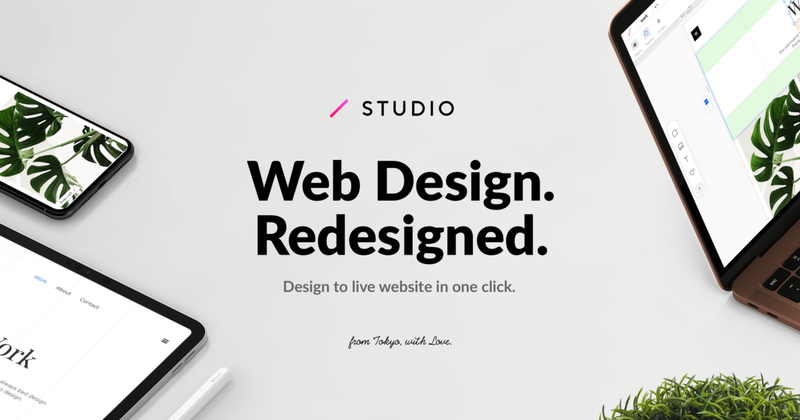 Home → News → Meet STUDIO 2.0 — Design. Collaborate. Publish.